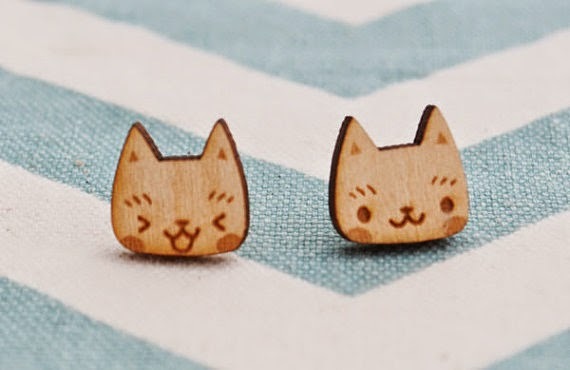 These cat earrings by Michelle at Creature Type. I also want a doughnut brooch from her shop. Modcloth's quirky & nerdy holiday tops! I've watched Alice Ivy Art grow up IRL, and I've also watched her cosplay transform over time. 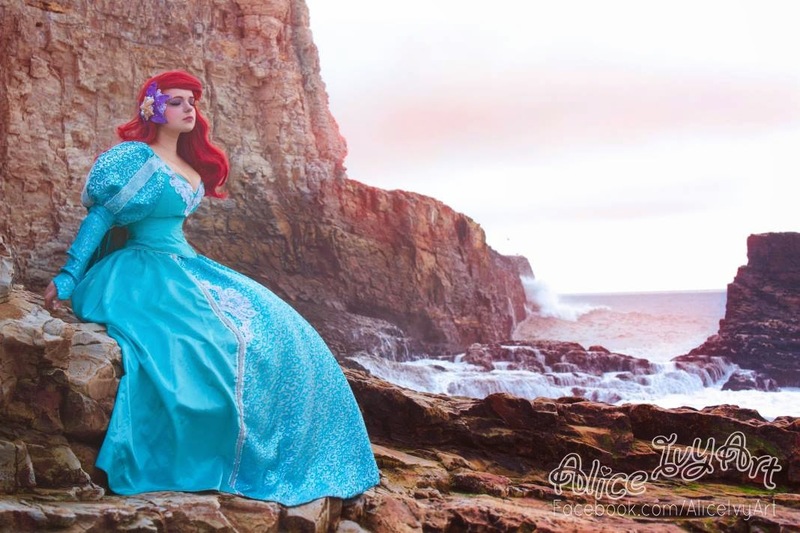 I love this take on Ariel that she MADE herself! I'm in awe! She's a real pro. This GIF from #myfriendsaremarried Tumblr, which I follow daily. I like it sarcastically. 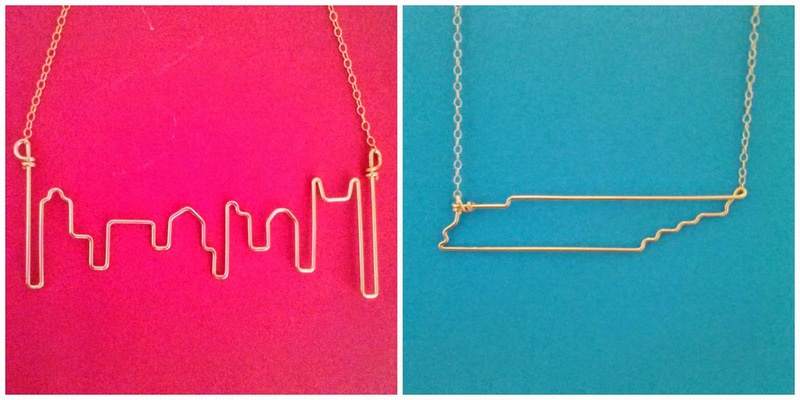 These city skyline and state necklaces are beautiful! Discovered on Etsy, made by Christina in PA.
+ What if guys acted like girls on Instagram? OMG, this is image series is LOL funny. And sadly pretty accurate. + Three quarters of whites don't have any non-white friends. When you think about the racism that came to the forefront in recent news (yup, it still exists) it also makes you wonder why it persists. This could be part of it; in general, we have segregated social circles. + What happens when you tape bread to a GoPro and a squirrel steals it. + Girl Scout cookie sales will be going online... Yeah, yeah, just take my money already. + Does gender play a role in the type of feedback an employee receives at review time? This article found women’s reviews are more likely to include critical feedback vs. men's. As a woman in business, it's kind of worrisome! Flashback Favorite: In early December 2011, I was in HAWAII! Check out these posts from Oahu and Maui. I'm with you on the Girl Scout cookies. It's about time I could purchase those suckers online! Also love the skyline necklaces…Etsy always has the best stuff! I am dying over the Bumble sweatshirt... SO PERFECT! (I'm not ashamed to admit that I once bought an XL children's Rumble with the Bumble shirt + matching bracelet from Dollywood.) Also loving that skyline necklace! Have a great weekend, Aubrey!